Dedicated TO EQUIPPING MCS STUDENTS WITH THE KNOWLEDGE TO GRADUATE PREPARED! If a picture is worth a thousand word, then a video should be worth millions! Check out the video below to learn what the Graduate Prepared! initiative is all about. 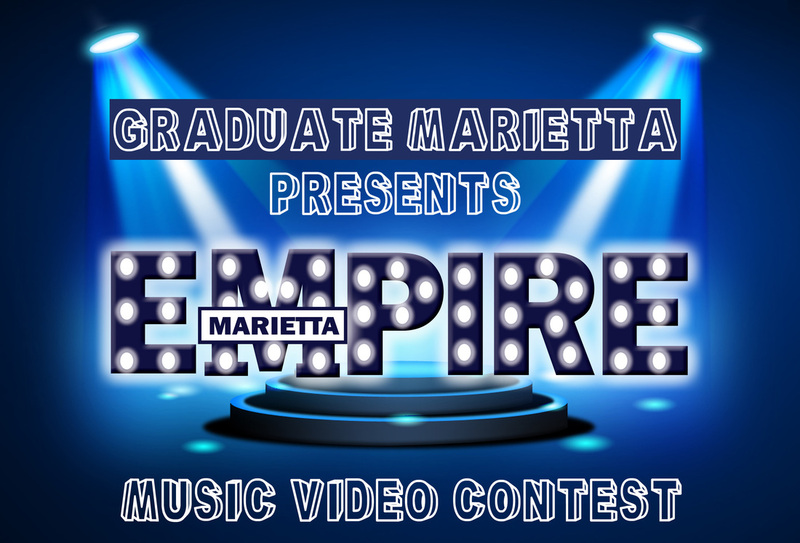 Congratulations to E103 Boyz for winning the Empire Music Video Contest. The event brought over 2,500 unique visitors to the Graduate Marietta Website. Click HERE to see their video. Did your semester get started on a smooth note? Hopefully you took advantage of our Fall Madness event and got all of the information you need to have a successful year. If not, please visit your counselor or grade appropriate administrator with any questions you might have. Counselor assignments are listed below. Haga clic en el botón Hablas Español y luego copiar y pegar información desde cualquier página web en Google Tranlaste y haga clic en el botón azul para ver la página en español. do you HAve ideas about how to drive even more traffic to this great website? Just submit your idea below and it could wind up making you some money. *This website was created by students in the Marietta High School CTAE department. If you want to get a jump start on learning career-related skills in high school, click the Career Pathways logo for more information regarding the electives associated with the CTAE program. To report issues with the website please contact Sean Lewis at slewis@marietta-city.k12.ga.us.